The unprecedented scale, scope, and impacts of the complex combination of hurricanes Harvey, Irma, and Maria tested capabilities FEMA has developed and improved since hurricanes Katrina and Sandy. 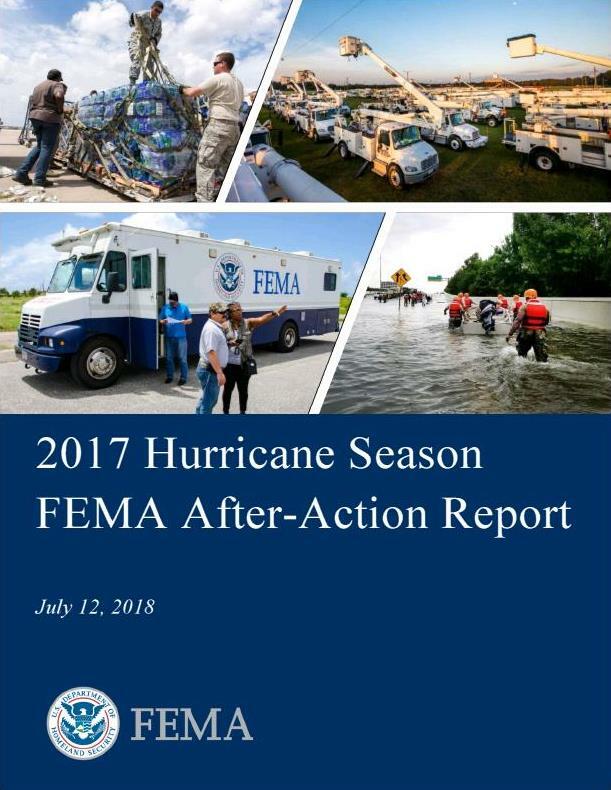 Following the 2017 hurricane season, FEMA conducted an after-action review of the agency’s preparations for, immediate response to, and initial recovery operations for hurricanes Harvey, Irma, and Maria. The 2017 Hurricane Season FEMA After-Action Report captures insights from a historic hurricane season that will help the Agency, the emergency management community, and the nation chart the path into the future. next post: More Dangerous Outbreaks Are Happening. Why Aren’t We Worried About The Next Epidemic?